The Supreme Court of Canada is now the only thing standing between pristine wilderness in northern Yukon and potentially nearly 8,000 mining claims. The country’s highest court heard arguments Wednesday to settle a legal battle between the Yukon government and First Nations that has dragged on for years over what’s known as the Peel watershed. But it really is settling a matter that has been unfolding for decades. 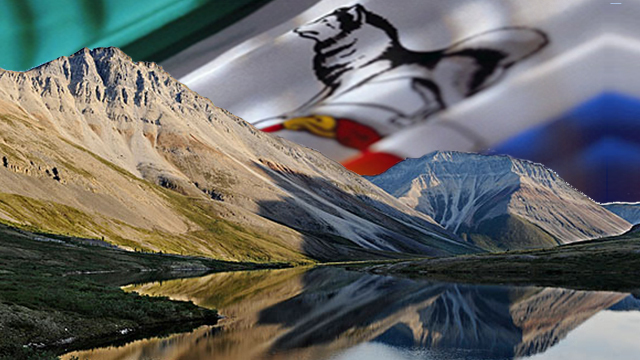 The Yukon government spent over 30 years negotiating modern treaties with First Nations in the territory and a mutually developed independent commission set out in 2003 to determine the future of the unspoiled watershed. In 2009, the commission came back recommending to protect 80 per cent of the 68,000 square kilometres of land, which is almost the size of New Brunswick. Despite negotiating the treaties, and signing agreements to develop the commission, the Yukon government decided to flip the script in 2012 saying it was only going to protect 29 per cent – sparking the legal battle. It’s not disputed the government breached the agreement, two lower courts have established that, the Supreme Court heard. But the lawyer for Yukon argued the government was deprived of providing its true intent on use of the land to the commission. “Didn’t they have every opportunity to provide what they wanted?” asked Chief Justice Beverley McLachlin of Yukon’s lawyer John Laskin. “They had an opportunity. 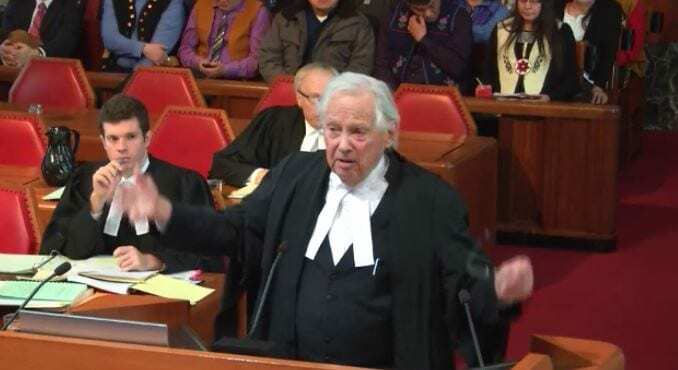 They misread the agreements,” Laskin responded, who is asking the Supreme Court to uphold the Yukon Court of Appeal ruling that basically would start the whole process over again. The lawyer representing a handful of First Nations, who believe the land is sacred, said he knows what the country’s highest court should do. “They had an opportunity of putting their true view forward,” Berger to the court. Lawyer Thomas Berger inside the Supreme Court of Canada Wednesday. 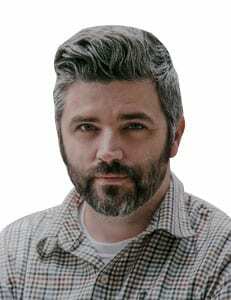 The Supreme Court reserved its decision and later at a media conference Berger explained the Yukon government believed it wasn’t bound to what he described as a “constitutionally protected” agreement. “It said it could go ahead, reject the whole thing and establish its own plan,” he said, adding 8,000 mining claims lay in wait. Roberta Joseph, chief of the Tr’ondëk Hwëch’in First Nation, said the government of the day was pro-mining as there is potential oil and gas basins in the area. “I think they were advised they could basically reject the recommended plan according to their interpretation of the agreement,” said Joseph. She said that interpretation meant, to the Yukon government, they could make modifications. Government can’t do things right the first time, so they cry to the Courts for another opportunity to do it wrong.